Solstice Chronicles: Missing in Action, Ironward's follow-up to their cooperative tactical, squad-based strategy game The Red Solstice, now has an official launch date for PC. On July 26, grab a buddy and get ready to battle some mutants. 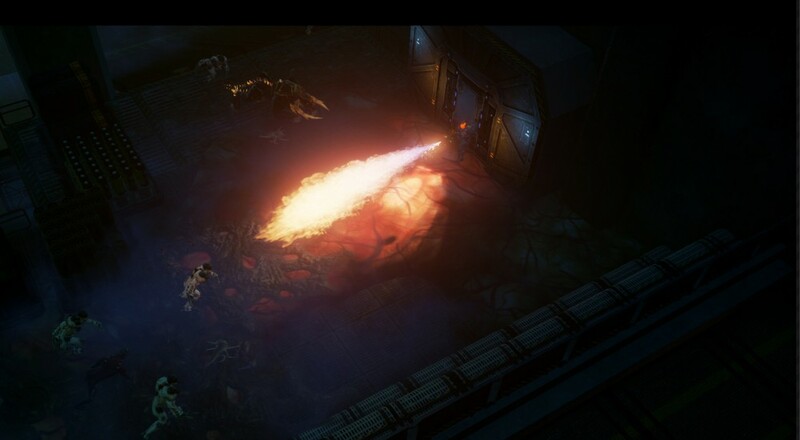 Whereas The Red Solstice focused more on squad combat similar to Syndicate or Satellite Reign, Solstice Chronicles: MIA opts for more of a twin-stick shooter feel. That doesn't mean Ironward has completely abandoned the class and strategy elements from their previous game, but they have tweaked things to be faster paced. Solstice Chronicles: MIA supports two players locally throughout the main game mode, and will be available on PC via Steam on July 26, 2017. PlayStation 4 and Xbox One versions are planned for a later release. Page created in 0.8076 seconds.